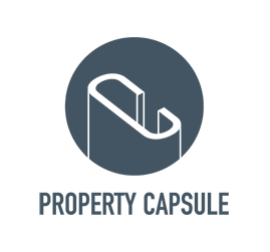 Property Capsule is a cloud-based technology platform that helps its users manage and present their property portfolio. It simplifies the centralization, automation, and publication of property information. Its platform keeps property data, such as property overviews, agent contacts, site plans, tenant lists, photography, maps, and demographics in a central repository; and enables its users to update property information in the system using a web-based interface.